The admission is open every January, June, and October. KASA HIGH SCHOOL is a Secondary Higher School established in 1961. The applicants should have completed 10th class or secondary school in their country. Visa will be granted without an interview. The purpose of this program is to offer registered nurses the opportunity to expand their knowledge of Nursing by specializing in caring for the elderly. This program is designed to address the high demands of the labor market in Nursing providing nurses with an extra qualification which broadens their job opportunities. For these reasons, the program is designed in a way that these purposes and objectives are achieved. Specifically, 50% of the program is spent on lectures, where students acquire knowledge on the theoretical part of Adult Nursing, and 50% on clinical hours, where students apply the knowledge acquired previously and practice in a simulation lab/hospital. Specifically, some of the teachings take place in a simulation lab at Apollonio Private Hospital before practicing in the clinical setting under the supervision of experienced nurses. In this way, nurses/students of the Certificate in Adult Nursing are ready to enter the workplace as soon as they successfully complete the program. The Certificate in Adult Nursing is a one-year degree program designed to prepare students to be responsible members of society and productive participants in the Health Care management sector, concentrating on Adult Nursing. At a time of fundamental health care reform and in the face of increasingly complex health problems and a globally aging population, nurses are in high demand. They need, however, to be re-educated and trained to meet the challenges posed with a new emphasis on health promotion, disease prevention, gerontological psychology/physiology, and pain management. 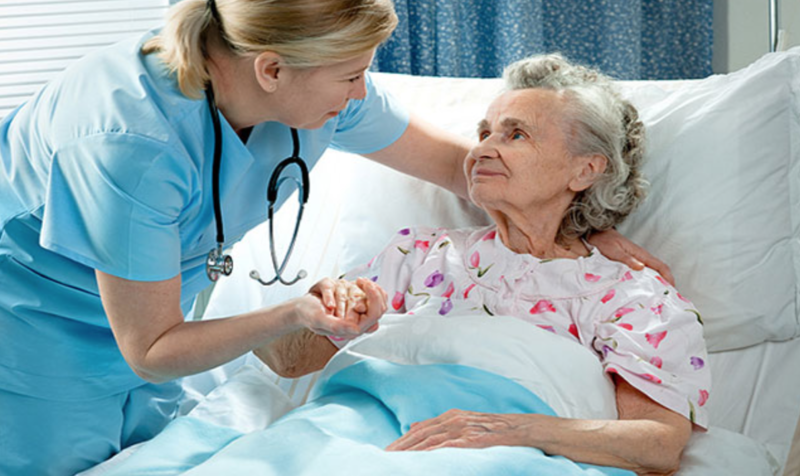 The Certificate in Adult Nursing program aims to function efficiently and effectively in any general health care setting such as hospitals, community, and assisted living (nursing homes) in a multicultural society. 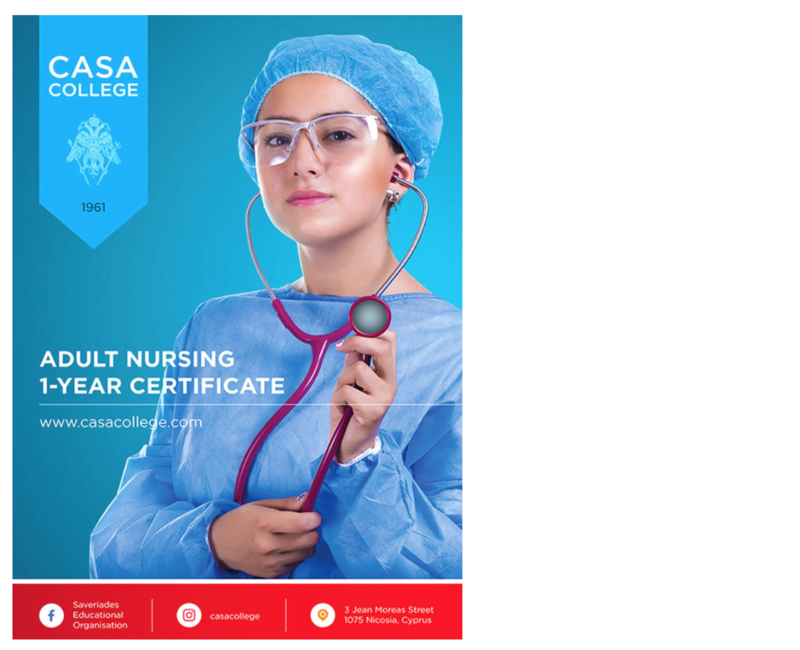 For the Certificate in Adult Nursing students must possess an accredited bachelor’s degree in Nursing or any other healthcare relevant qualification. Registered nurses are eligible to enroll in the programme. Admission to the College is possible at the beginning of any semester and it is granted depending on students’ qualifications. Duration: 1-year certificate, 60 ECTS.